BSNL has come up with a promotional plan of Rs 786 on the occasion of this year’s Ramzan, which is going to expire on June 26, 2018. Under this prepaid STV 786, BSNL is offering benefits for a whopping five months (150 days). This is a long-validity plan from BSNL introduced to take on the likes of Rs 995 plan from Airtel, Rs 999 & Rs 1,999 plans from Reliance Jio. Under this tariff plan, Bharat Sanchar Nigam Limited is providing unlimited voice calls, 2GB data per day and a 100 SMS per day. And all these benefits are applicable for the entire validity period. BSNL also confirmed that the voice calling benefit would not apply for the numbers in Delhi and Mumbai circles. Talking more about the BSNL STV 786 plan, it gives unlimited voice calls to any network across the country. And the best part is users can even make voice calls to Delhi and Mumbai circles. BSNL usually don’t offer free voice calling to Delhi and Mumbai circles with its tariff plans, but with this plan, it’s changing that. Alongside the voice calling benefit, this prepaid tariff plan gives 100 SMS per day, which in turn makes 15,000 SMS for the entire validity period. Lastly, we get to the data benefit. BSNL is giving 2GB of data per day and this plan is valid for 150 days for every user. So BSNL is giving 300GB data with this plan. 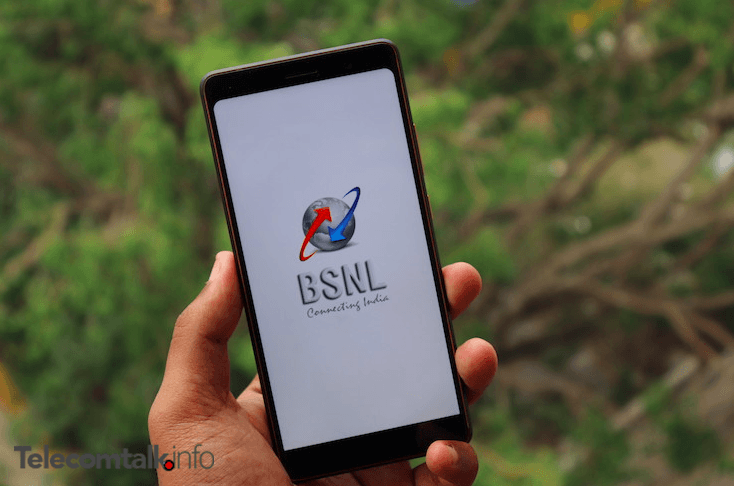 This is not the first time BSNL introducing such long-validity tariff plans, but this time around, it has bumped the data benefit to 2GB per day. As mentioned, this prepaid plan from BSNL is valid for just 15 days from June 12, 2018, to June 26, 2018. Any BSNL prepaid customer in India can recharge this plan through BSNL official website and application. The STV 786 prepaid plan from BSNL competes with Jio’s Rs 1,999 plan which gives benefits of 125GB, unlimited voice calls without any FUP and 100 SMS per day for 180 days. BSNL is also offering truly unlimited voice calls with this tariff plan without any FUP limit. BSNL also introduced a FIFA World Cup 2018 data pack of Rs 149, which gives 4GB of data per day for 28 days.